Super Deep Cleaner is made to clean very soiled LP's and is also recommended as a pre-cleaner for extra dirty records. Can be used as well for removing pressing debris and "mold release compound" from sealed LP's. 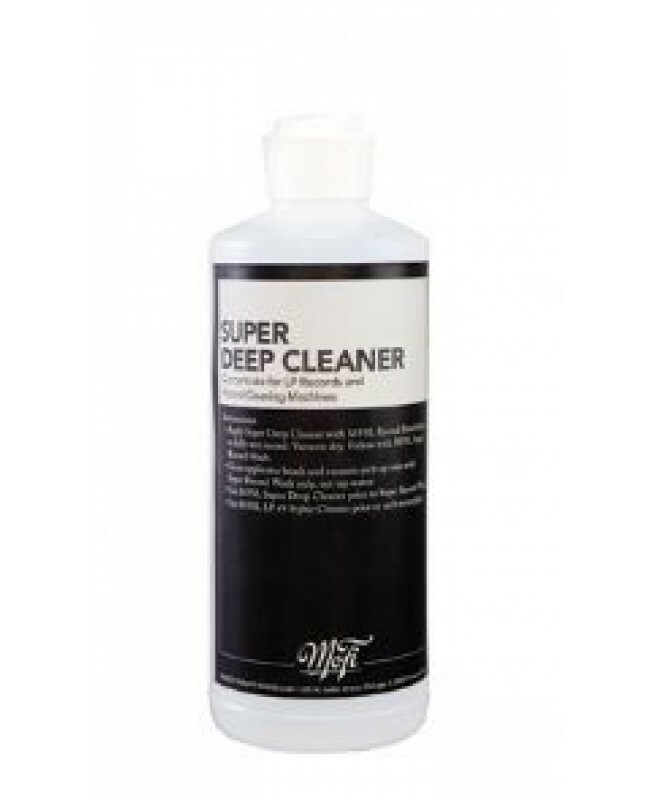 It is twice as powerful as Super Record Wash and should be used as the first step in the cleaning process. We give this product our highest recommendation!